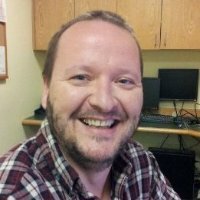 Andrew Knutsen is a good resource for general help with computers. Email him or stop by his office in Moore before noon most weekdays. For more serious hardware problems, contact Information Technology Services via email or in McNutt Hall, 012. Julia Abraham is our Department Administrator. You'll need to go to her to get your lab key. David Bucci is currently our Department Chair. He signs off on most study proposals before submission. Courtney Rogers is the Centers Manager for the Center for Cognitive Neuroscience (CCN), Dartmouth Brain Imaging Center (DBIC), and Center for Social Brain Sciences (SBS). She also signs off on most study proposals, and we contact her when planning to propose an fMRI study. John Hudson works in the IT department, and is a good resource for cluster-related issues. 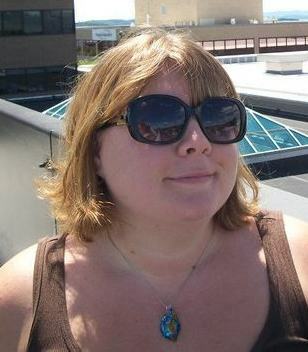 Michelle Powers is an administrative assistant for PBS. Email her if you need to book a meeting room. Terry Sackett is our MRI technologist. Contact him if you have questions the scanner, MRI Safety, or scanner training. He's also a great resource if you need help designing scanner protocols. Lisa Lee is the department's financial assistant. Contact her if you have questions about lab purchases or reimbursements. If you're unsure about anything finance-related, ask Lisa FIRST; the policies are always changing, and violating them can have big consequences.